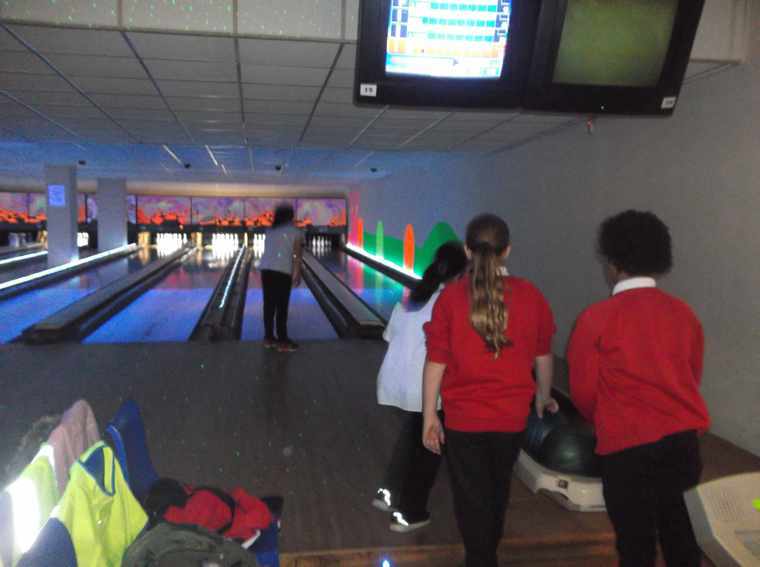 On Wednesday, all the Year 6 children were treated to a morning of bowling. 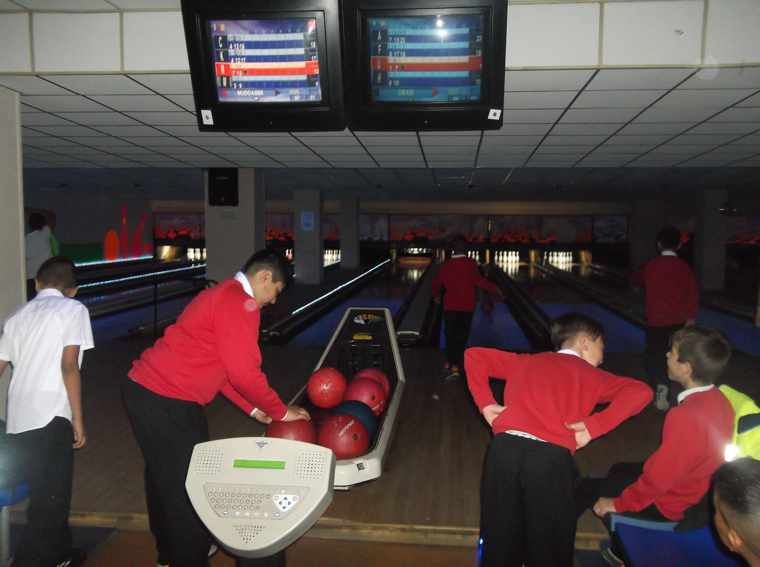 Each group had 2 games. 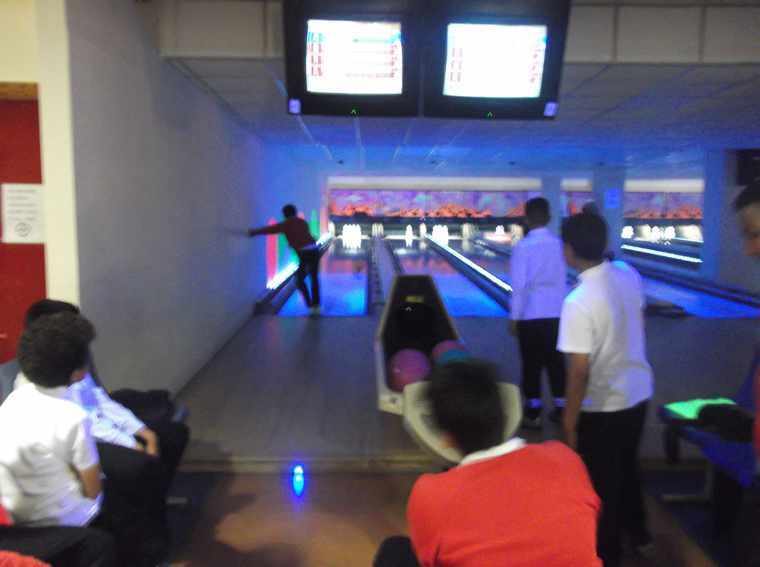 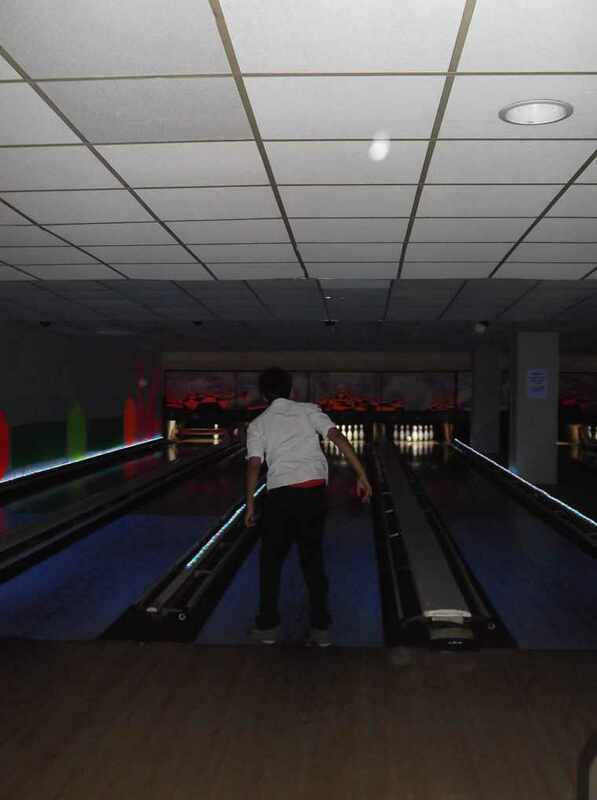 Lots of strikes, spares and zero scores were seen during the games – even the staff joined in! 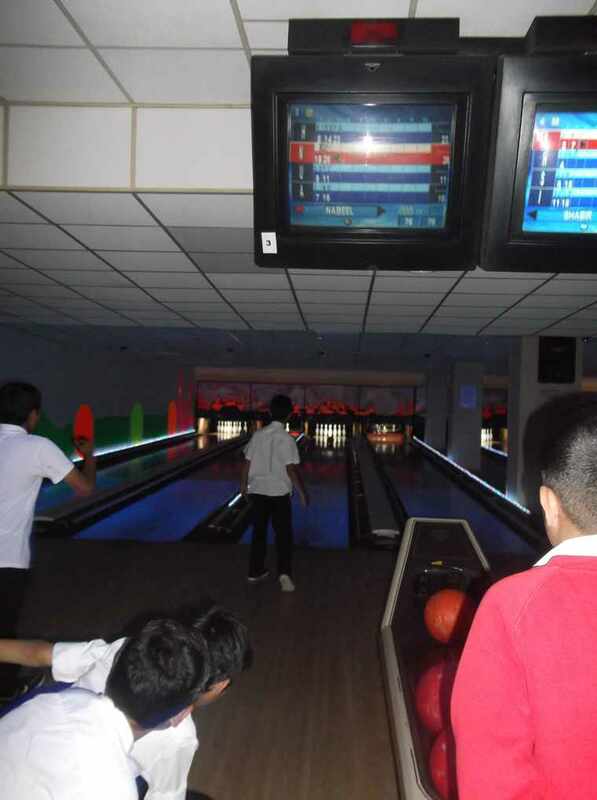 They were just as competitive as the children. 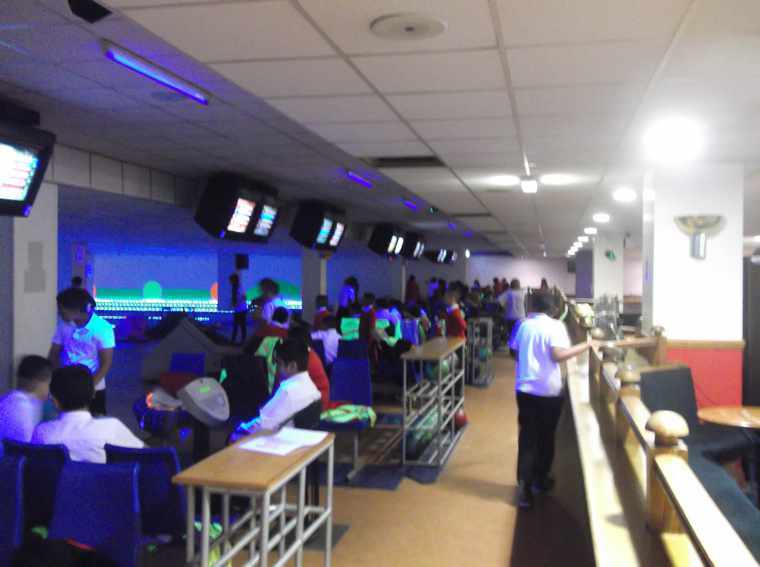 A fun morning was had by all!